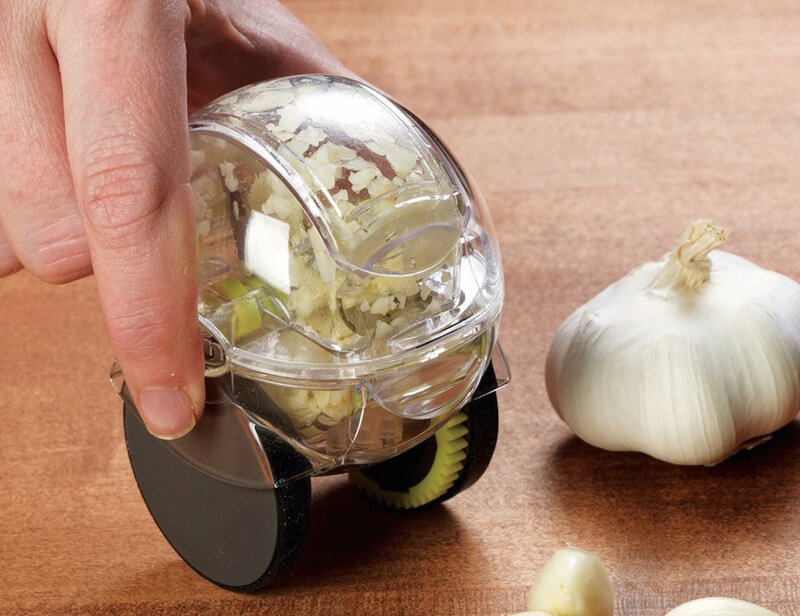 You won’t have to get your hands murky for chopping and mincing garlic anymore once your kitchen is equipped with the Garlic Zoom. 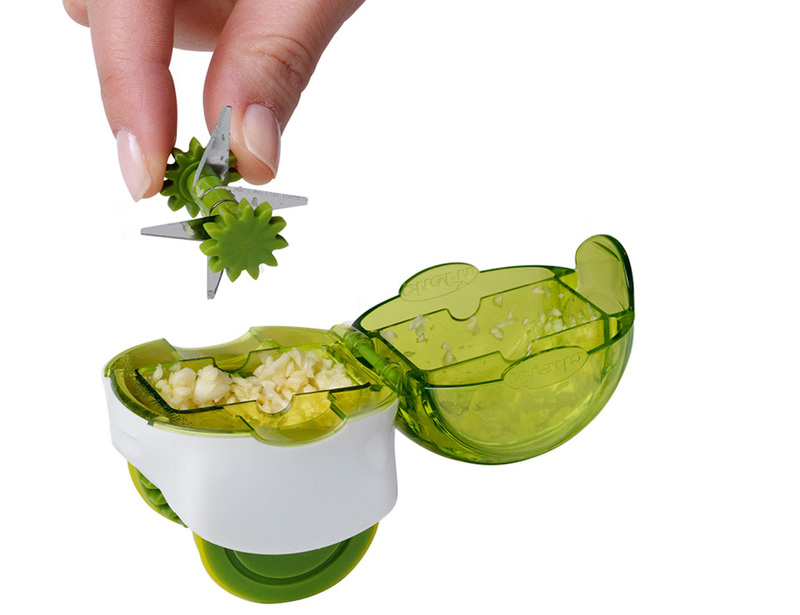 It is an amazing garlic chopper by Chef’n which has whimsical wheels to ease the process and make it more fun that way. 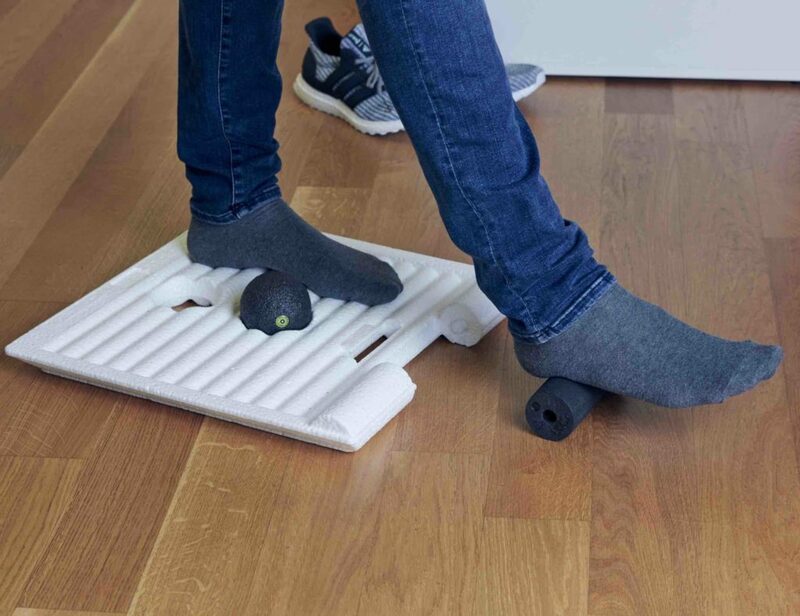 You’ve just got to place the cloves in the chopper and keep rolling the wheels back and forth on the countertop or even on your palms. 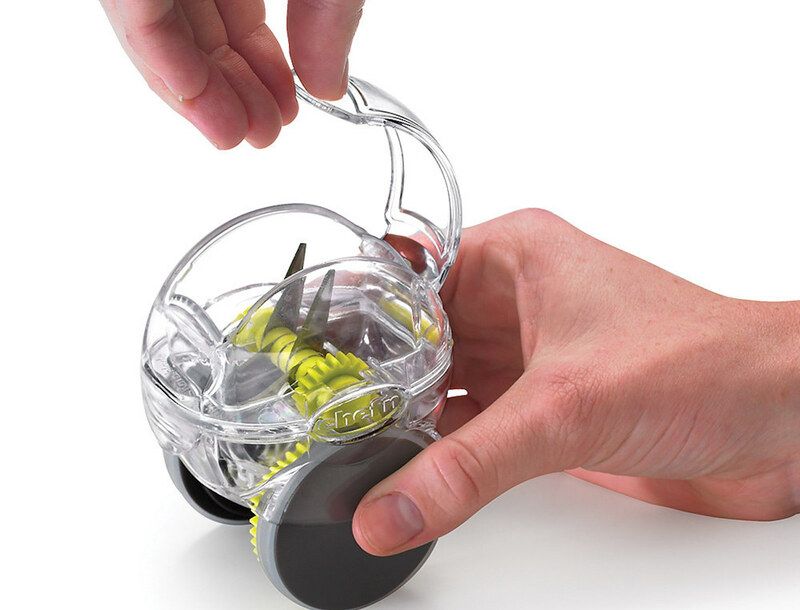 The chopper is a clear acrylic system with stainless steel blades that excel in chopping garlic. 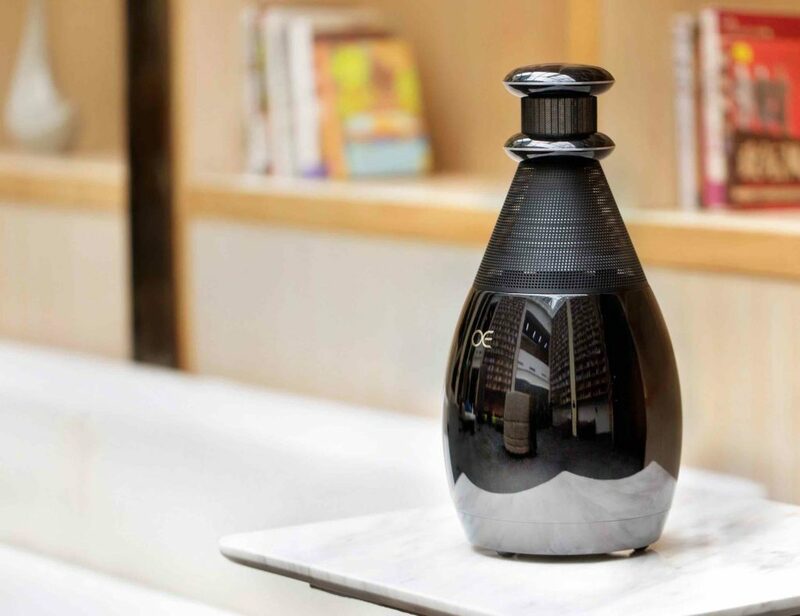 Even after chopping is done, all you need to do is place it in the top-rack of your dishwasher and not deal with that horrible garlic smell on hands thereafter. You need to remove the blade unit for cleaning though. In other words, it’s playing hot wheels with a purpose.